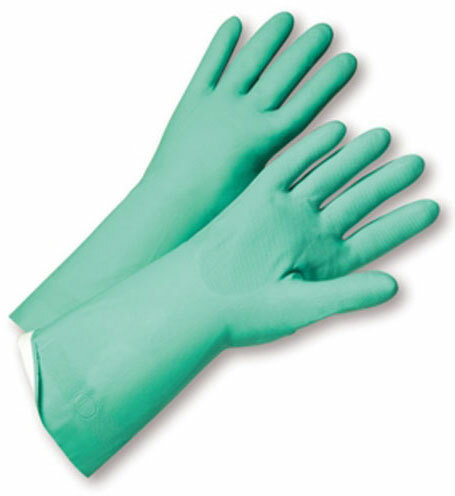 • Lightweight, disposable garments are what you'll want to wear in non-hazardous, dirty environments. 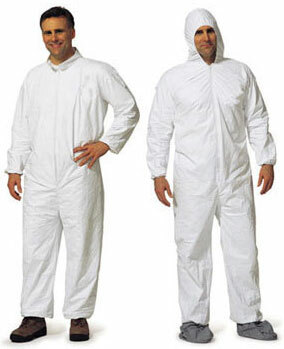 If you're wearing Tyvek coveralls to work with non-toxic particles and liquids, we offer a less expensive alternative. 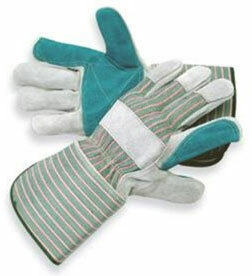 Coveralls provide a true aerosol and liquid proof barrier and screens 99% of dry particulates as small as 0.35 microns. Is suitable for many commercial applications such as: Asbestos, Abatement, Paint Spraying and Food processing with chemicals. Attached Hood, Boot & Elastic Wrist. Tyvek coveralls work with non-toxic particles and liquids, ProMax offers a less expensive alternative. ProMax provides a true aerosol and liquid proof barrier and screens 99% of dry particulates as small as 0.35 microns. Is suitable for many commercial applications such as: Asbestos, Abatement, Paint Spraying and Food processing with chemicals. 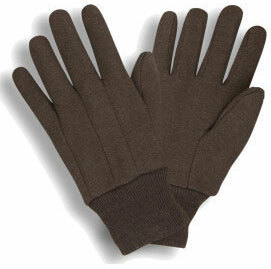 Our model 1028 features a full hood with elastic wrist and ankle opening. This product is packaged 25 suits per case. 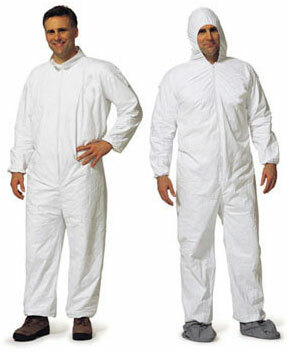 Tyvek coveralls work with non-toxic particles and liquids, we offer a less expensive alternative. Coveralls provide a true aerosol and liquid proof barrier and screens 99% of dry particulates as small as 0.35 microns. Is suitable for many commercial applications such as: Asbestos, Abatement, Paint Spraying and Food processing with chemicals. 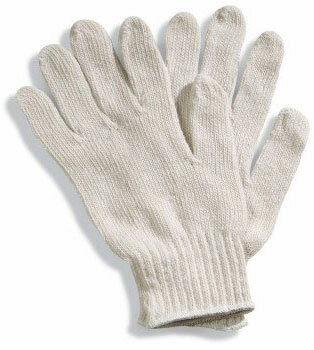 This model features a full hood with elastic wrist and ankle opening. This product is packaged 25 suits per case. • This model features a zip-up front, attached hood, attached boot covers, elastic wrists, and set-in sleeves. • Superior barrier performance – Tyvek® is the industry standard for dry particulate barriers and delivers the best possible balance of performance you can get. • Superior durability – Tyvek® is built for the long run. 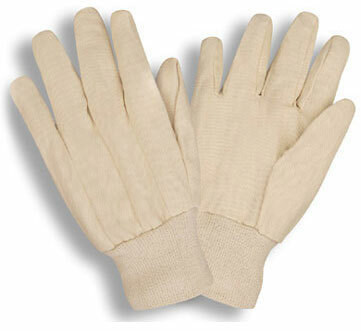 In independent garment testing, Tyvek® proved to be more than twice as durable as micro-porous film and SMS garments. • Superior breathability – Tyvek® lets air and moisture vapor pass through. That's critical, because breathability is a key factor in reducing the hazard of heat stress. • Note: Tyvek® should not be used around heat, flames, sparks or in potentially flammable or explosure environments. 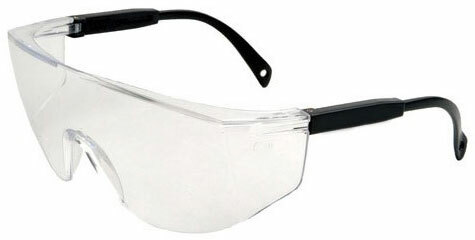 Radians gladiator clear safety glasses are fully adjustable. They have telescoping temples. 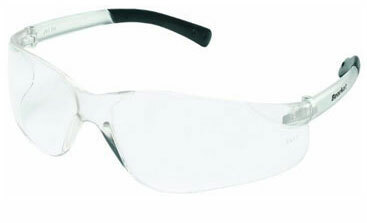 One piece uncoated, polycarbonate lens offers excellent protection at a great price. 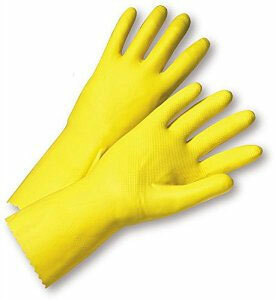 • Combines popular styling and economical pricing while not compromising safety. • Lenses are coated for superior scratch resistance. 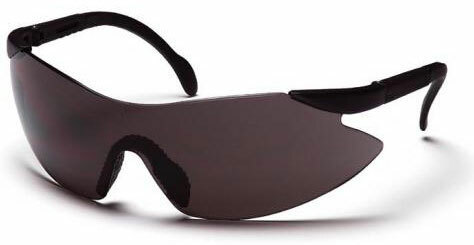 • Lenses provide 99% protection against UV rays. • Bulk quantities available - 12 per box / 300 per case. Unbelievable fit and comfort will make you forget that they are on! Yet the wide view you get from the glasses hugging your face will lead you to conclude, these are the safest, most confortable glasses you have ever worn. The BeatKat's® super well-thoughtout construction combines the best in safety, comfort, and affordability! Your vision is unobstructed by the one-piece wraparound lens, which by its tight fit allows you maximum safety and almost 0% of your vision outside lens view. Comfort is enhanced by the flexible temples and the non-slip rubber head grips are notched for a clip-on breakaway cord! • Single wraparound lens design. • Non-slip rubber head grips. • Filters 99% of U.V. radiation. • Meets or exceeds ANSI Z87.1 safety standards.